Design Week, the user-contributed festival focusing on design is back! The festival will run from 2nd to 7th November 2015. This year the festival is supporting the European year of Development, whose theme for this year is “Our World, Our Dignity, Our Future”. Design Week has joined Dóchas, the Irish Association of Non-Governmental Development Organisations, to support EYD2015 and highlight the role design plays in enabling happy, healthy and dignified lives. That 2015 a pivotal year for global development and you can help shape it. That everyone can make a change and one person can make a difference so get involved! 2015 is about celebrating the fact that what we do works. And that EYD2015 is an opportunity to change the way we think about, talk about and act on global issues. 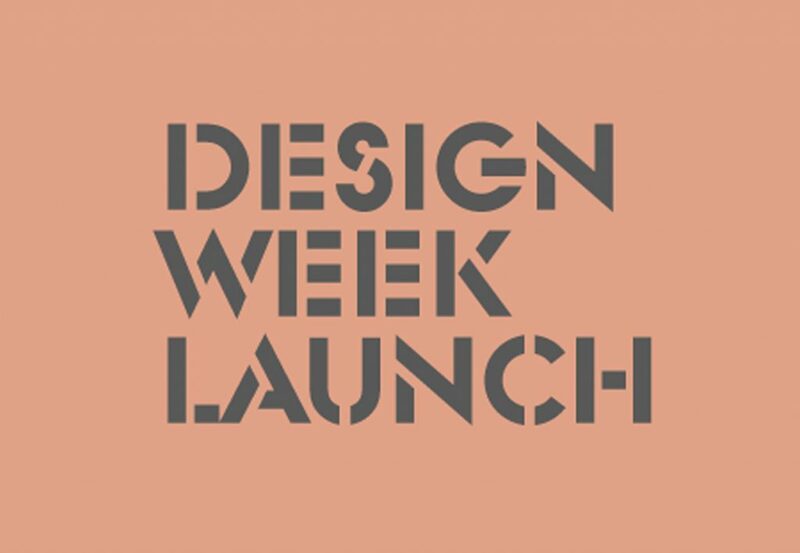 Design week are now launching the call for entries to Design week 2015 from 2nd to the 7th November. If you’d like to take the opportunity to organise an event that could be part of this year’s Design Week programme, simply fill out the form on the Design Week website to submit your proposal. Please complete one form for each event that you would like to submit. Special emphasis will be placed on events that demonstrate how we can shape “Our World, Our Dignity, Our Future” through design.